day of reflection | LOVE LETTERS TO HOME. I am always constantly trying to improve myself. Not that I am not happy with myself, but because I know there is always more I can give, to relationships, to myself, and to the world. There have been plenty of times where I find something I want to improve on, or something that I can’t wait to try out, but my enthusiasm dies after a week or two and I still haven’t made whatever it might be a habit. I know my failure, or lack of follow through, has to do with the fact that I am trying to use my old ways to open new doors. I need to know myself, know my ways, and know what works for me. If I am going to really implement a habit and open a new door of a healthier happier me, I am going to have to step out of my comfort zone, try a new way of doing things, and really push myself to make it happen. Change does not happen when we are comfortable. Change doesn’t happen with our old ways. 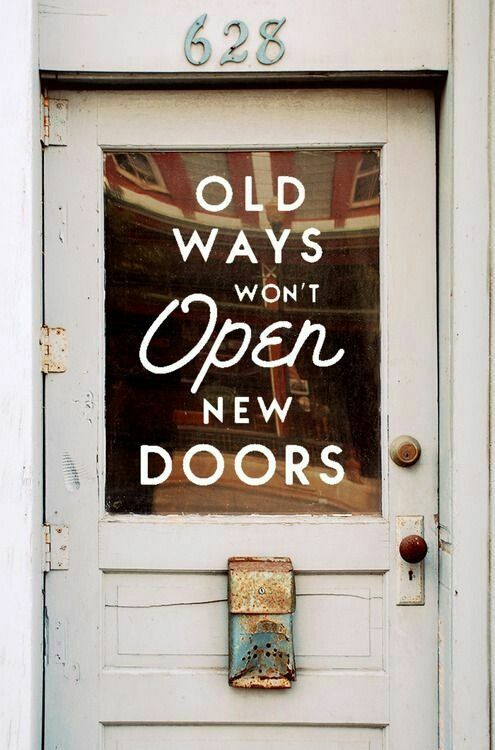 This week I am going to continue to challenge myself to seek out new ways to open new doors.